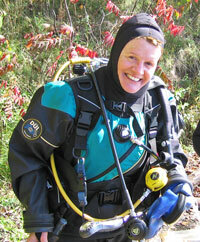 Saturday, March 2, 2013: Deep Diver Paula winged her way into Little Cayman Island late in the day. 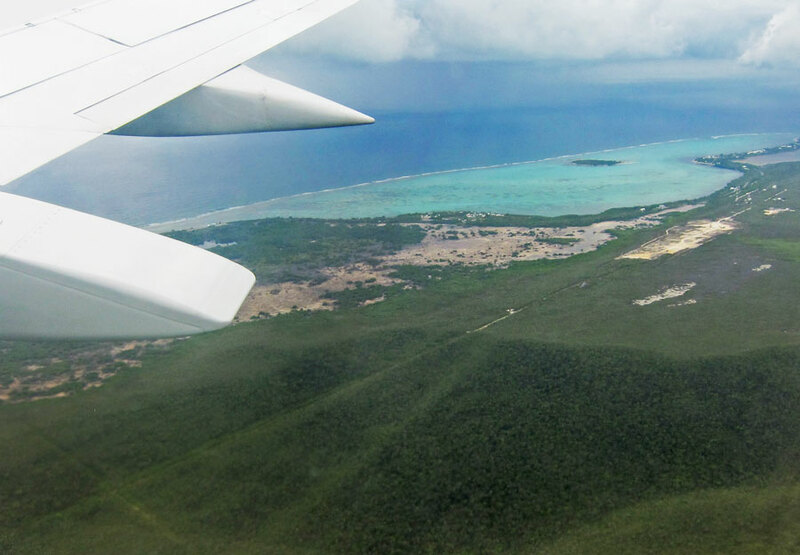 It was the end of two days of travel that started with a car trip to Minneapolis, then flights to Miami, Cayman Brac, Grand Cayman, and finally into Little Cayman. She felt like a yo-yo at the end of it all.